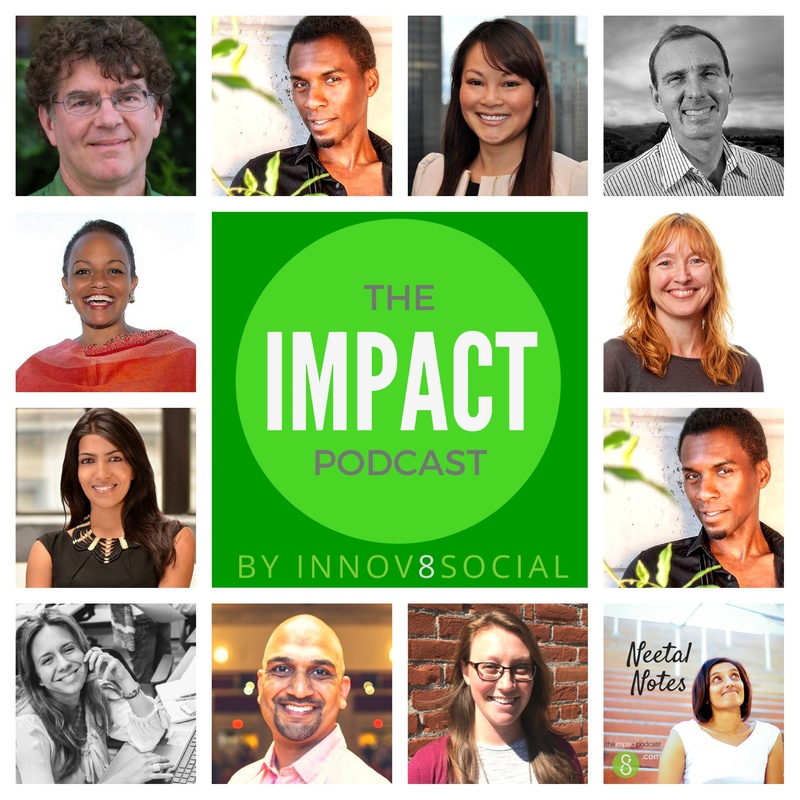 In this episode of the Impact Podcast, we travel to Brazil and talk to Nastassia Romano, who has worked on a number of projects related to social enterprise. In this podcast, we will get to hear about how her work and education has led to her current role in Yunus Social Business. We will also get to know her perspectives about social enterprise in Brazil. Nastassia is an economist, she did her graduation in Brazil. She has studied in the London School of Economics, where she specialized in international studies & environmental studies. While studying, she had an opportunity to go to Oxford in 2010, for a conference at the Saïd Business school. In that conference Nastassia was able hear about social enterprise like she never did before. So after coming back to Brazil, Nastassia did some research and after talking to lot of people decided that, she had to first start working in a social impact. She eventually ended up working as project manager, in Brazil, to select and train non profit social organizations in business and management that creates an impact. Nastassia reveals that social enterprise or social impact, is a novel concept in Brazil when she started. She feels that with type of inequality issues in Brazil, there is a need to do something on your own rather than relying on government. But some of these already existing social enterprises in Brazil were lacking a business acumen, hence they were struggling to kick start. She feels that strategic management, is something that needs to be brought in to solve these issues. While working with Social Institute, Nastassia did some research about social enterprise and developed contacts by talking to people. It is during this time, she found out that Yunus is coming to South Brazil for a conference. She wanted to work along with the Yunus foundation. She travelled São Paulo, to figure out what they were doing and to connect on how they can partner, to do projects. On one occasion she went to a social finance seminar, about impact investing and had the opportunity to talk to the CEO of Yunus through her connections. Nastassia spoke with members from Yunus and explained that, Yunus education strategies had a lot of synergy with what they are doing in South Brazil. She also explained that if they have to start anything, related to social enterprise education it should start from South Brazil, as people in Sao Paulo already has access to those. She has also invited Yunus to talk about their business models at higher education event. Eventually Nastassia, became a part of Yunus representing Parana state. Nastassia feels that a social enterprise as company should focus on making profits, and thereby creating a social impact. The profit earned should go back to the enterprise, to strengthen the impact it is creating rather than producing dividends for the owners. With Yunus Social business, Nastassia is helping to organize workshops, speeches, academic events that create this new type of social impact mindset. In Brazil, private companies does not trust NGO as funding gets deviated hence Nastassia is working primarily on the mindset change across companies. YSB also runs an accelerator in Rio and Sao Paulo to help develop more social entrepreneurs by helping new businesses. YSB also does academic work related to social enterprise with the universities. To learn more about YSB, please connect below.